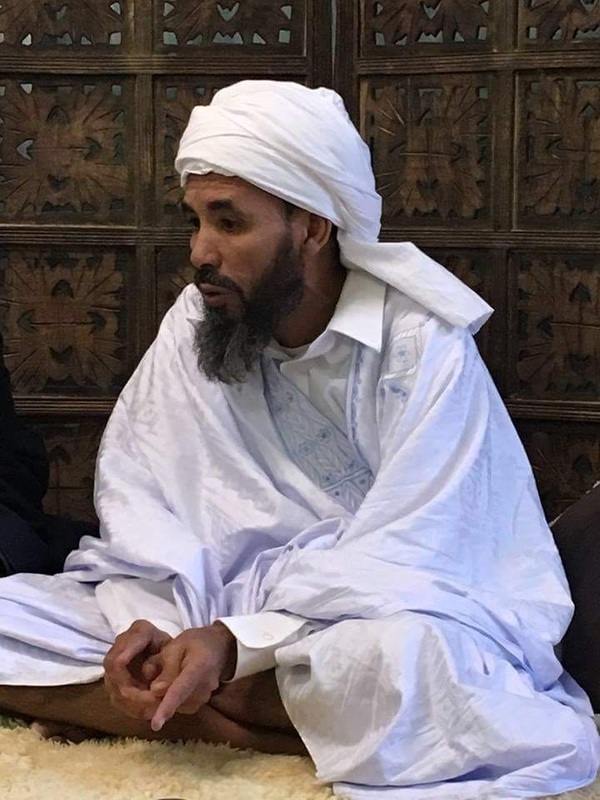 Shaykh Salek founded The Foundation for Mauritanian Relief & Development in 2016. He is from Mauritania, West Africa, a country known for producing some of the Muslim world’s most knowledgeable scholars. He studied for over 17 years in the famous mountain region of Taganat, from numerous accomplished scholars including Murabit al-Hajj, one of the greatest scholars of our age. In addition to memorizing the entire Quran in two of its recitations, he has studied and mastered some of the most advanced texts in the disciplines of Islamic jurisprudence (fiqh), Arabic grammar (nahu), doctrinal creed (aqida), Prophetic narration (hadith), and the study of the life of the Prophet Muhammad, peace be upon him (seerah). From a family tracing its lineage back to the Prophet, peace be upon him, himself, he is respected and widely regarded amongst his peers as a scholar of the highest caliber. He currently splits his time between the US, where he travels around the country lecturing and providing sessions of knowledge and Mauritania, where he runs the Dar Us Salaam school teaching the Qur’an, Islamic law, and numerous other subjects to children and adults of all ages.